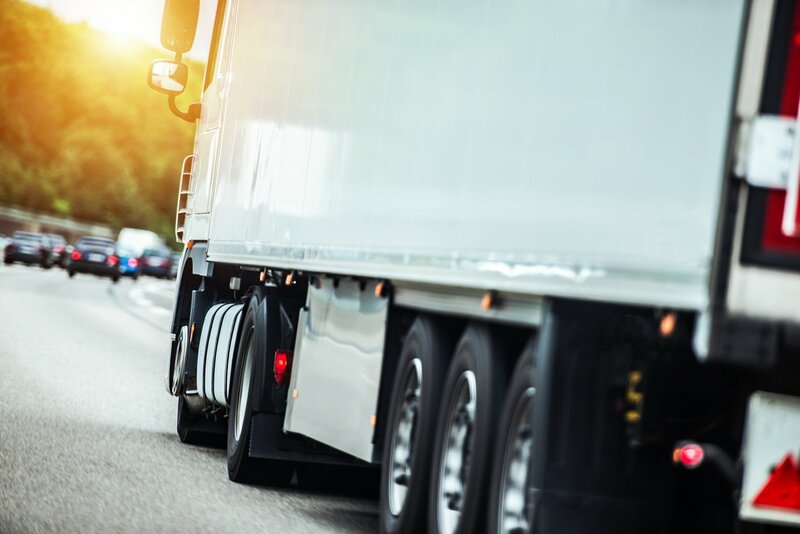 Driving without a valid license is against the law and carries stiff penalties, so keeping up with renewals is an important task. 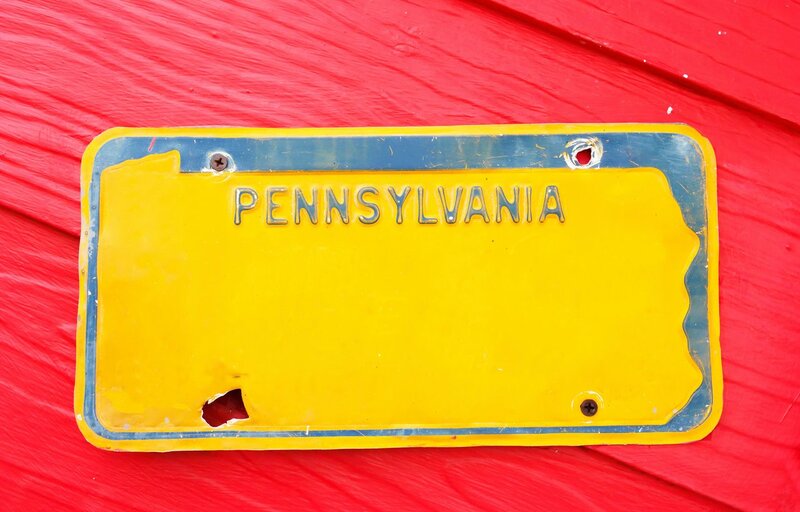 Renewing your vehicle registration in Pennsylvania is fast and easy if you are eligible for online renewal. 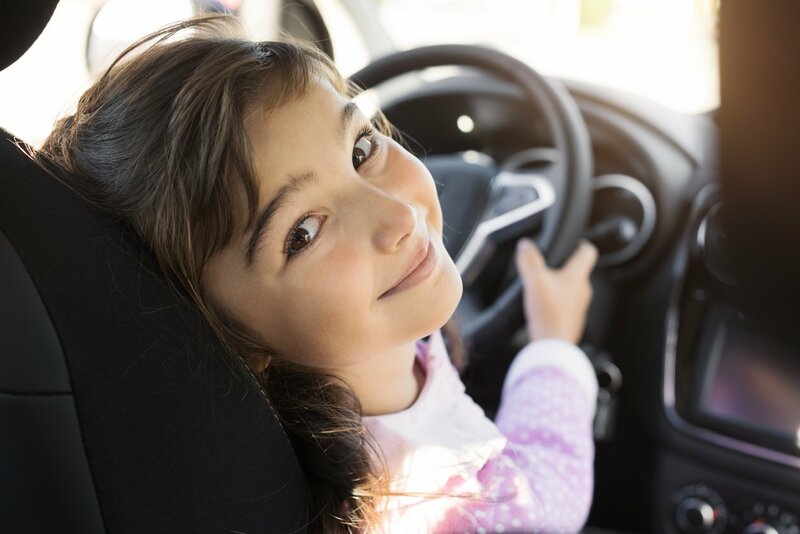 Learn more about renewing your vehicle. 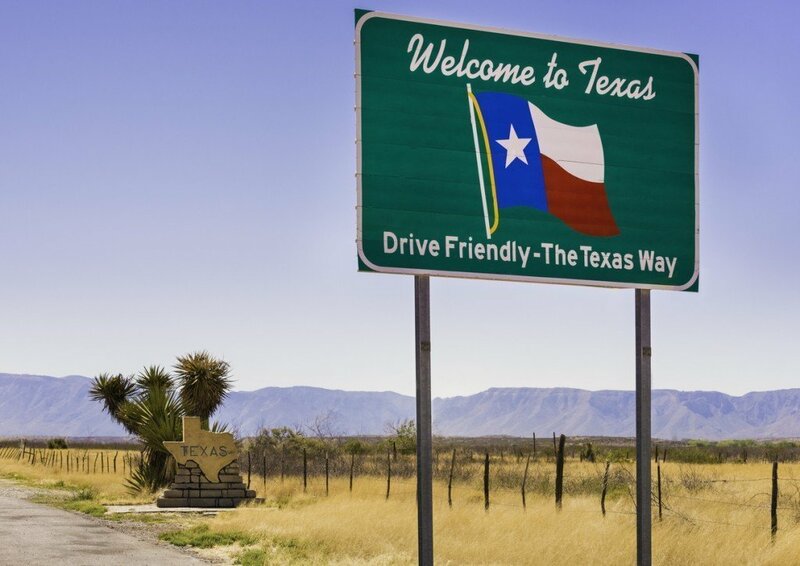 Renewing a Texas state driver’s license or ID card online is fast and convenient, and most state residents qualify for this method of renewal. 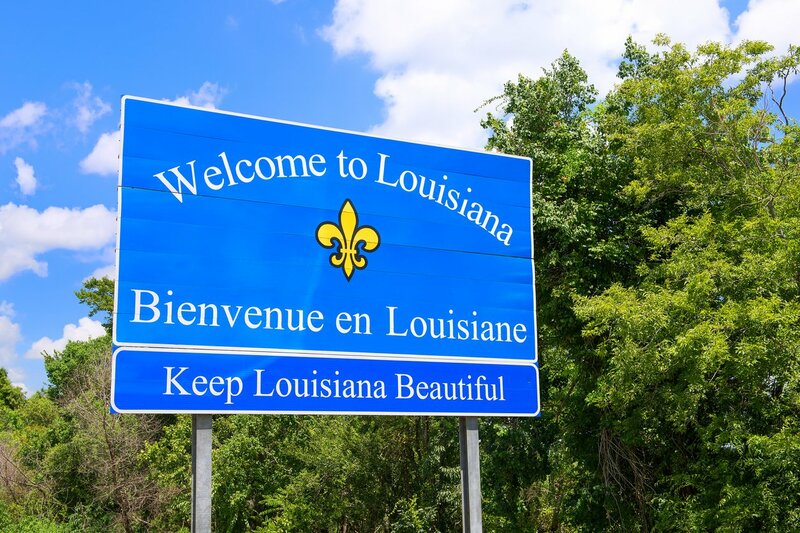 Laws regarding drivers licenses for young drivers vary from one state to another, so it is essential to look up specific laws in your state. 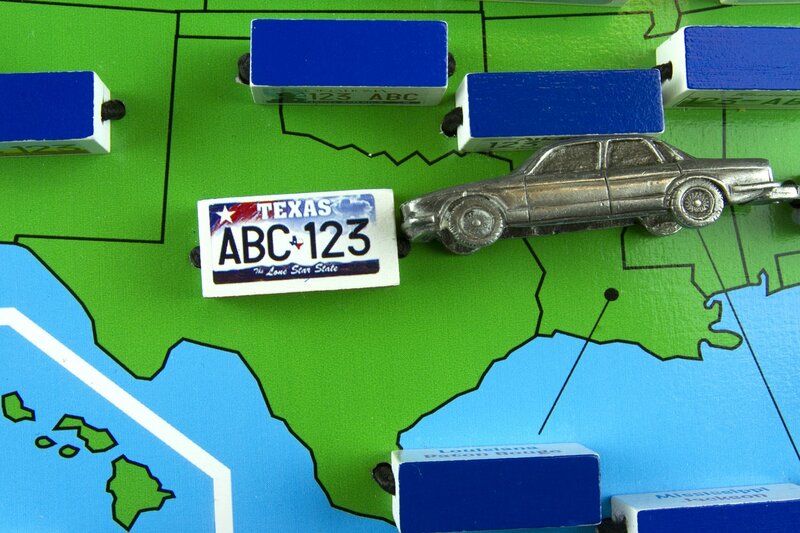 Registering or renewing a Texas car registration is easy. In most cases, you can do this online, in-person, by mail, and also at numerous third-party substations. 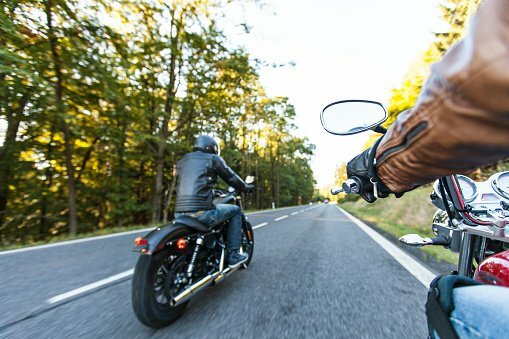 Each state has its own requirements on how to get a motorcycle license. 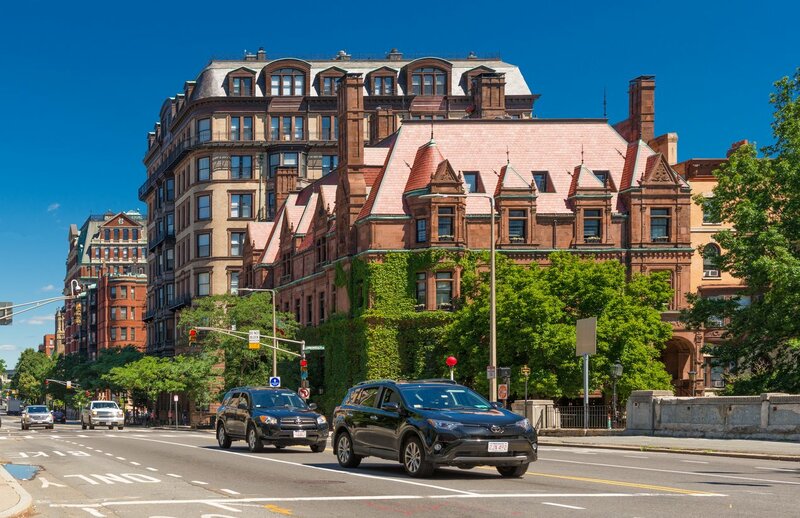 You’ll need this certification before you can drive your bike on public roadways. 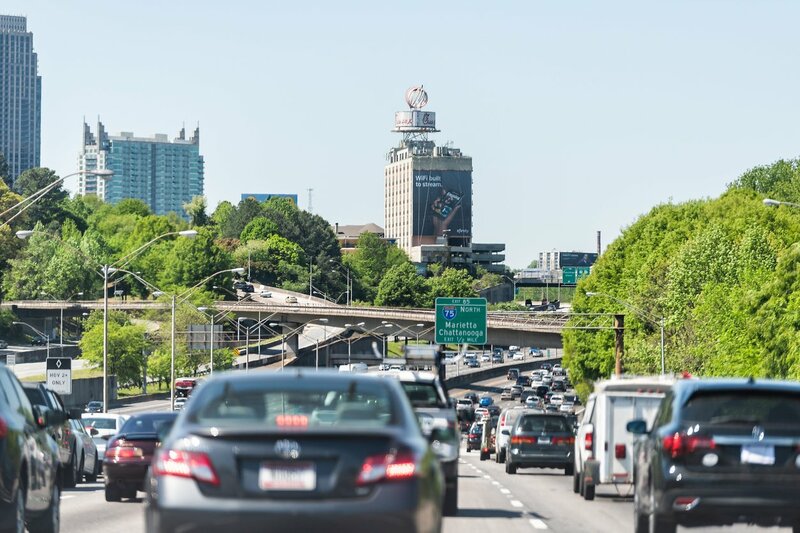 If you are new to Georgia and you drive a car, you must apply for a State driver’s license within 30 days of moving to the state. Learn more about acquiring Georgia Driver's license. 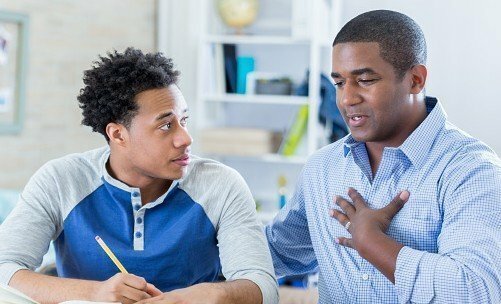 Now's the time to talk with your teen about drunk driving. Here are the facts to share. If you're interested in answering the question "what comes next, how does my life change after getting my license?" then this one is for you! El proceso de revisión secundaria AB 60 te permite aplicar para una licencia de conducir AB 60 de California, incluso si no tienes comprobante de identidad. Descubre cómo funciona. Unpaid Tickets? You Could Lose Your License! 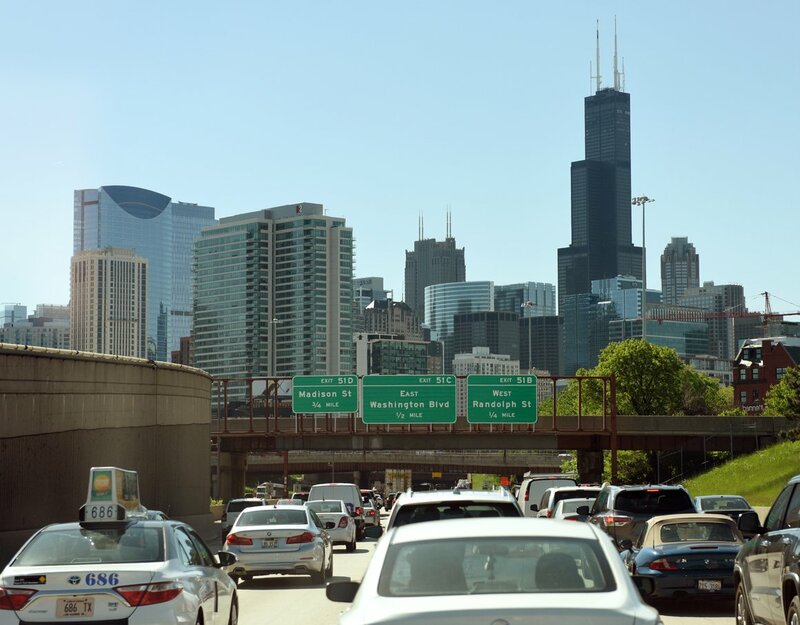 The penalty for unpaid tickets is often a license suspension! 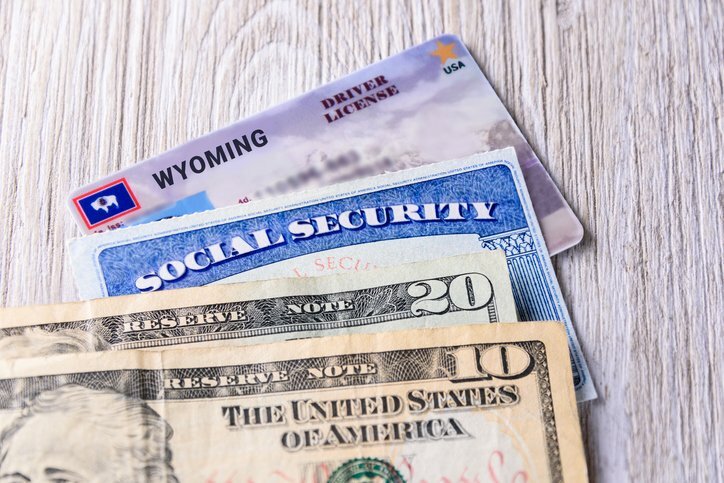 Find out how to avoid the hidden fines that are assessed for even the smallest violations. 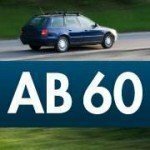 Looking for a California AB 60 Drivers License? We Can Help! 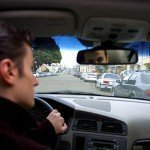 DriversEd.com offers FREE resources for people applying for a California AB 60 drivers license. 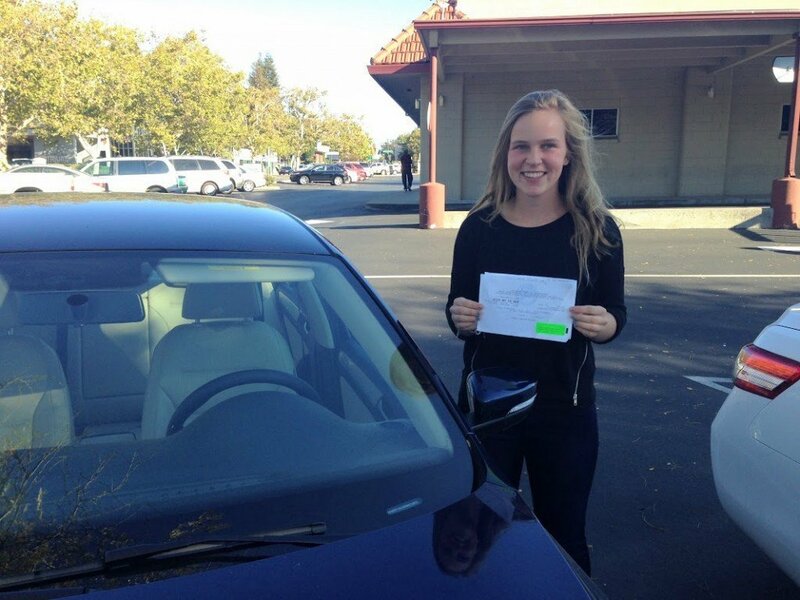 Free practice permit tests, a fact sheet, and more! Ohio BMV Contest for New Drivers: “I Hold the Key to a Safer Ohio”! 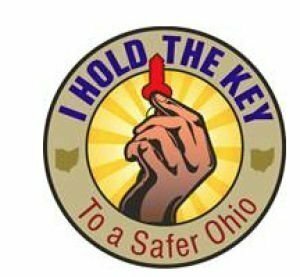 Enter the new Ohio BMV contest, "I Hold the Key to a Safer Ohio", for a chance to win a free keychain and become a featured driver!